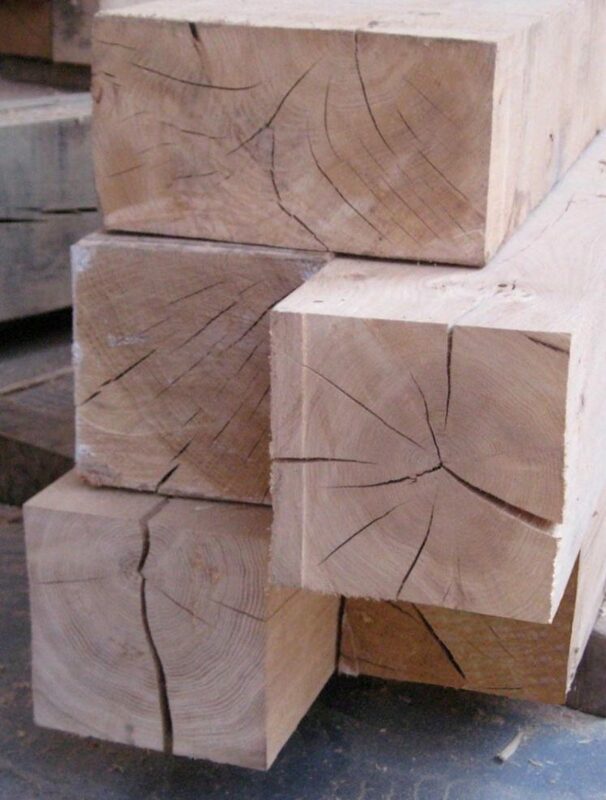 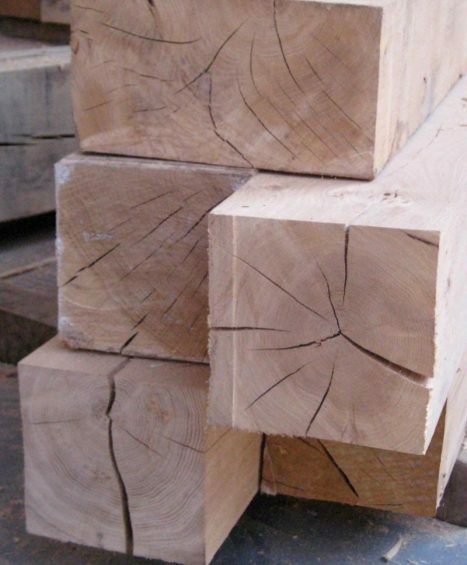 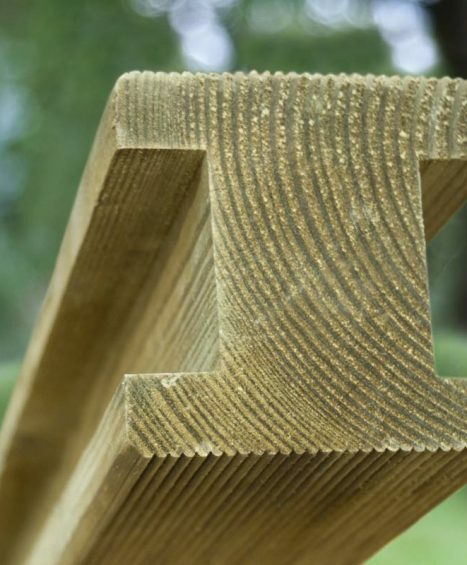 At Four Seasons we provide only the very best quality when it comes to our Timber Posts and Components. 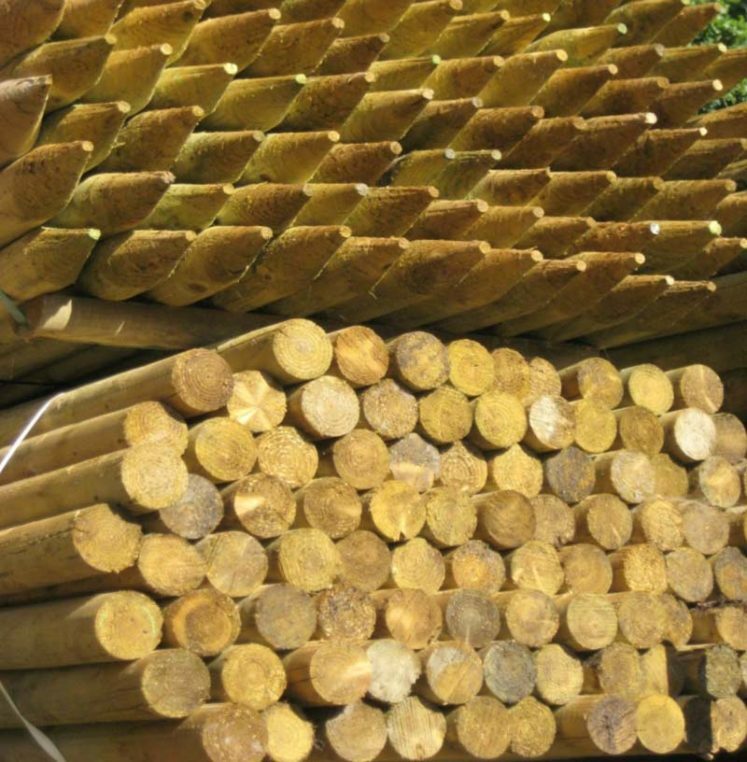 Our range includes Full Round Cundy Posts, Half Round Machined Posts, Flat Top Posts and even Acorn Post Caps to add character to your garden. 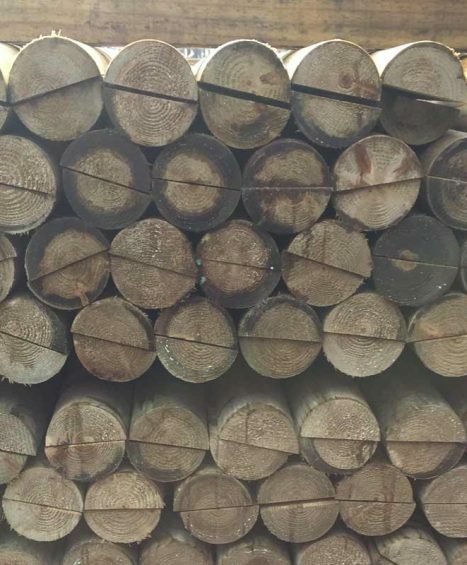 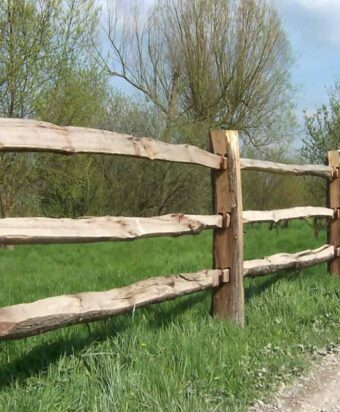 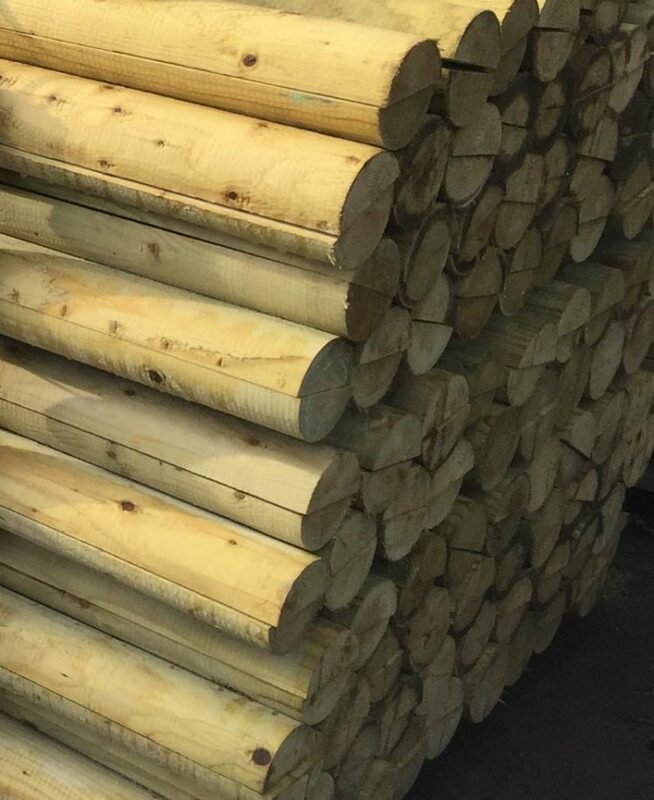 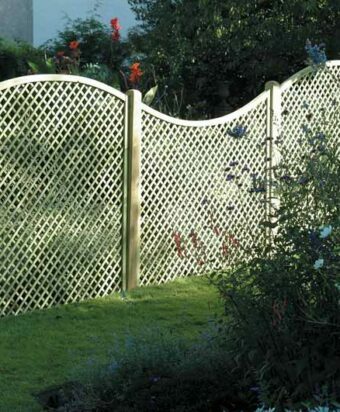 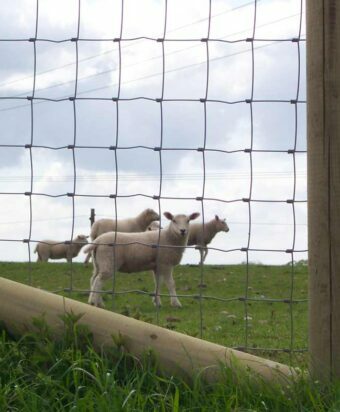 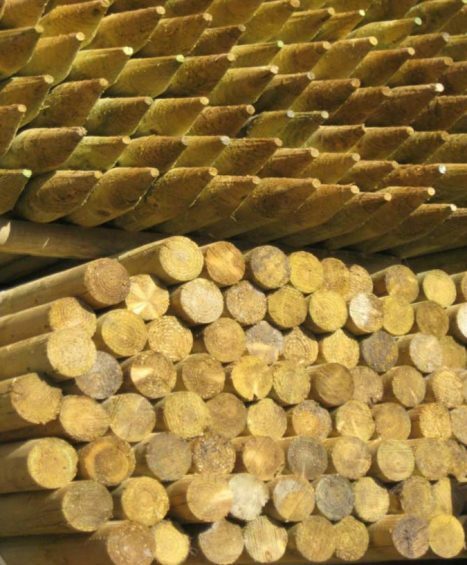 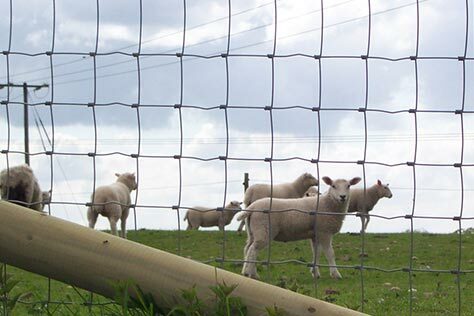 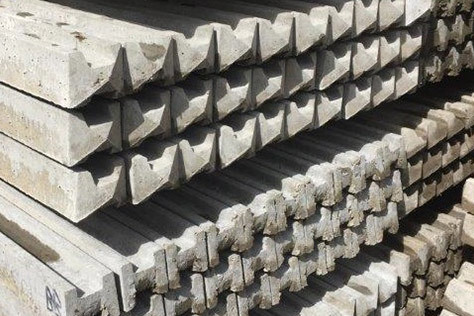 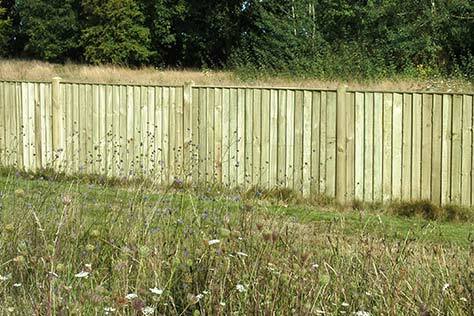 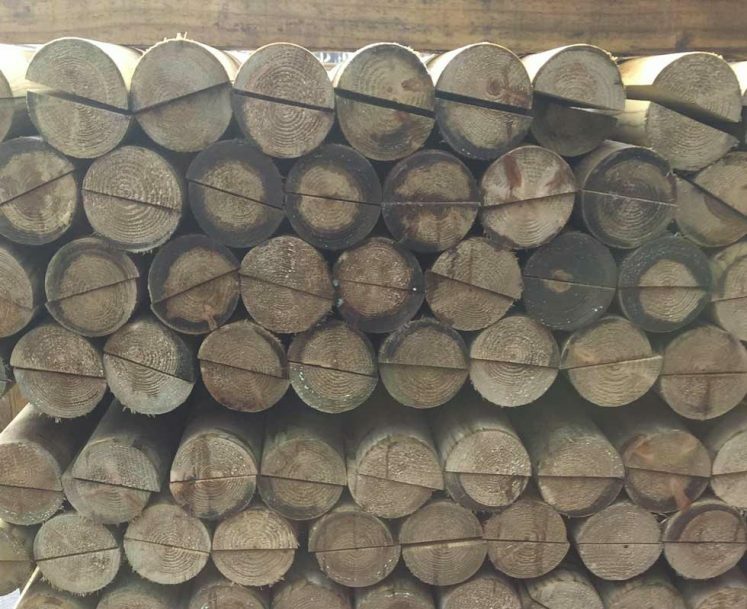 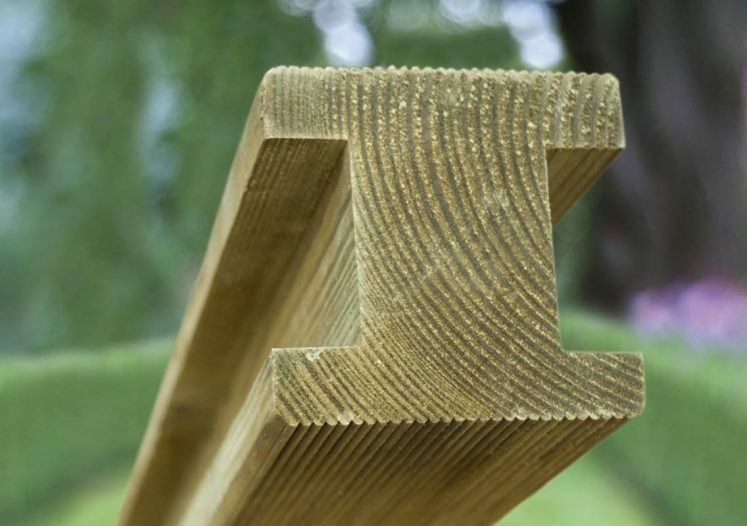 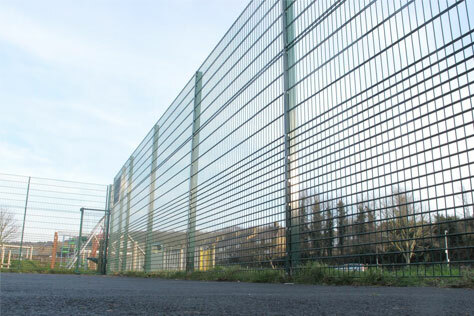 All of our posts are made from only the highest quality of timber materials and are finished to a high standard – making them strong and hard wearing and therefore the perfect choice when deciding on the overall structure of your fencing. 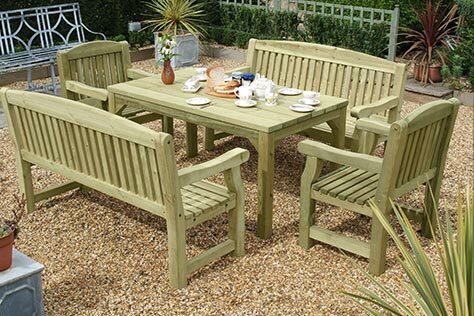 If you would like any further information regarding sizing and fitting then please feel free to contact one of our friendly customer service members on 01233 820240. 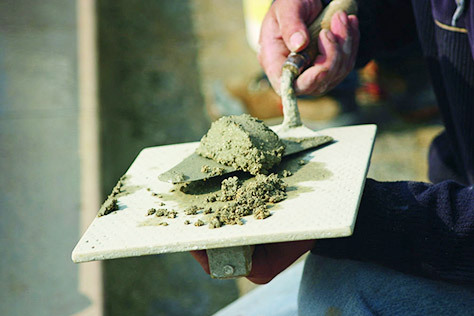 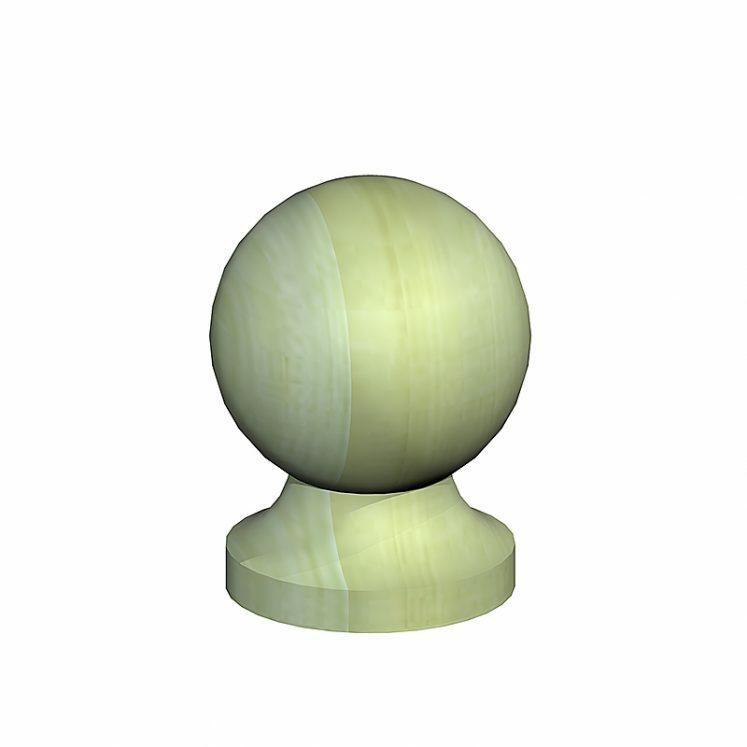 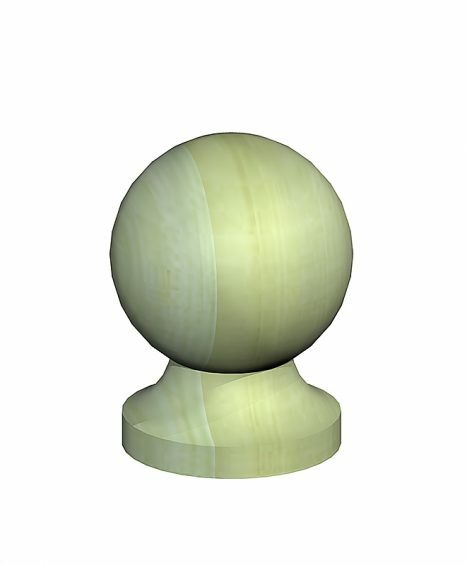 All our acorn post caps are pressure treated and available in sizes 3″ and 4″. 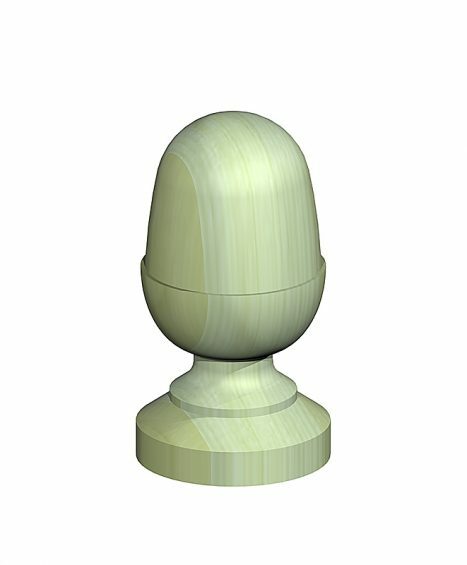 All our ball post caps are pressure treated and available in sizes 3″, 4″ and 6″. 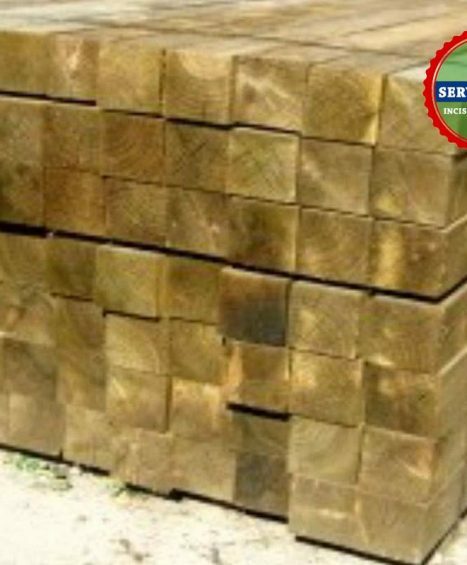 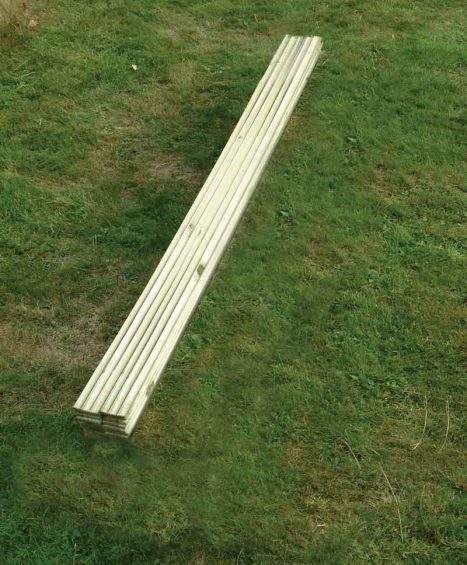 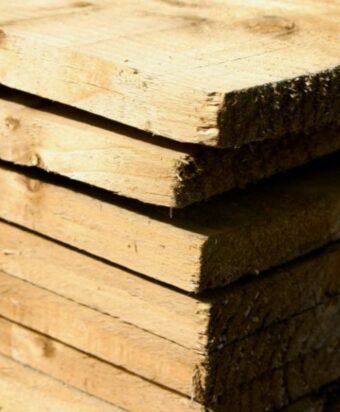 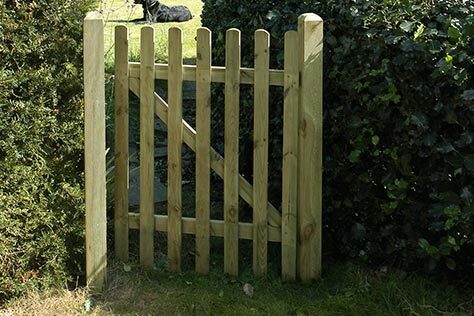 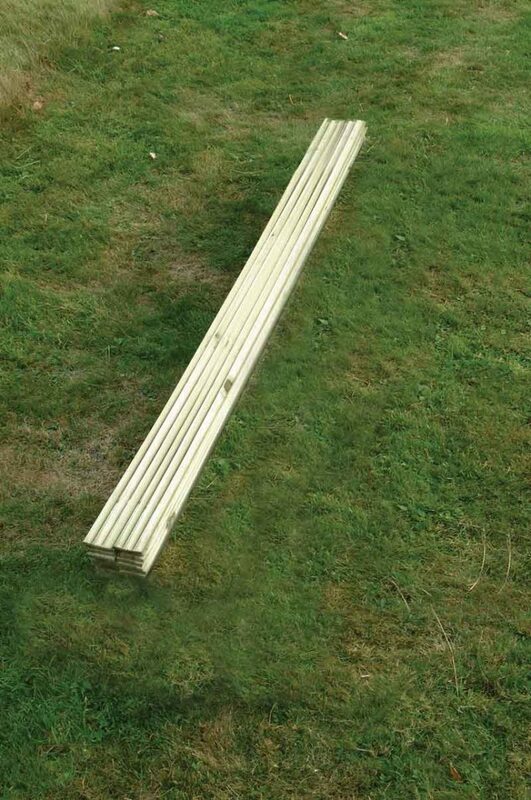 All our timber posts are pressure treated and available in a variety of sizes. 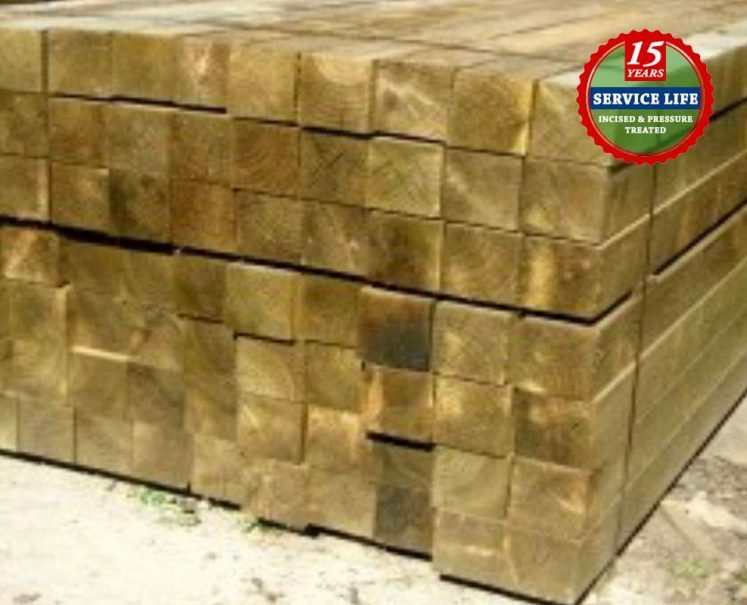 All our oak gate posts are pressure treated and available in a variety of sizes and sourced from the local surrounding areas of Kent. 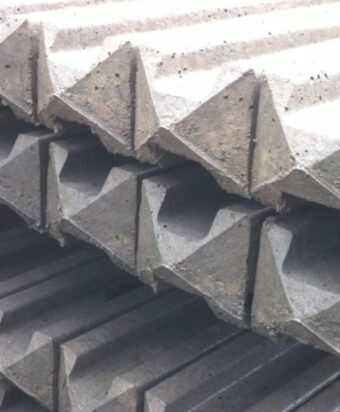 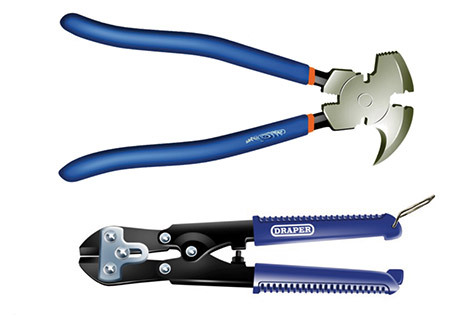 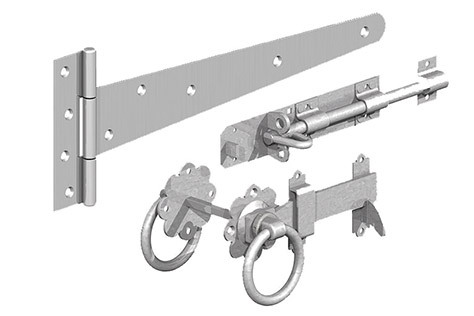 The panel extension kit is planned smooth and pressure treated.